The days are hot and the nights are cool in Atlanta now, and while these conditions are great for romance, they are also perfect for something highly unromantic: fungal growth. Fungi in general is a bad thing for plants, and nowhere is this more true than with a plant disease known as large patch, a mean fungus that attacks dormant fall grass—especially Zoysia grass, which is highly common in yards of the Old South. Needless to say, something has to be done to prevent large patch from killing several square feet of grass in your yard. Professional lawn service in Atlanta must intervene before your yard ends up looking sick and sad. Unfortunately, many homeowners saw the horrid effects of large patch in their yards this past spring: sickly, brown patches were common throughout Atlanta. Not to insult your intelligence, but you are likely not a lawn care professional or an expert on fungi that specifically attack grass. But do not be hard on yourself; that is what professional lawn care in Atlanta is for. 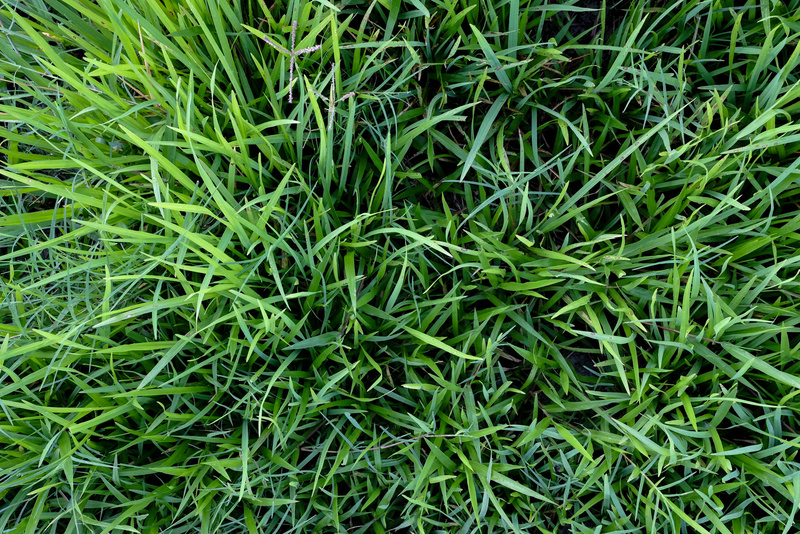 Trained experts can keep large patch fungus far away from your lush and precious grass. Here is what you need to know. Large patch disease may be sweeping the nation, especially around Atlanta, but most grass experts recommend a highly effective form of treatment: fungicide. Unlike harsh and devastating pesticides, fungicides have been developed that target large patch and prevent its development without harming other plants. However, this requires that you stay on top of the fungal spread and have it applied in late September, before large patch takes root. There are “curative” fungicides available—anti-fungal medicine for already-diseased grass—but they are more expensive, require more chemicals, and do not take effect until the following season. Be the best parent to your Zoysia grass and take care of it before fungus infects it. The best lawn care company in your area will offer a preventative fungicide program to keep your yard healthy. The program should come in addition to regular lawn maintenance–fertilization, weed removal, general care, etc. Rather than purchasing at-home fungicide treatments, you should allow experts to come in and do the dirty work for you. They will apply fungicide to your yard to prevent large patch development in the fall and treat brown patches of infected grass in the spring. Not to scare you, but the fungal spores are out there, in the air now. All they need are the perfect temperature and moisture conditions to take root in your grass and start breaking it down, one blade at a time. 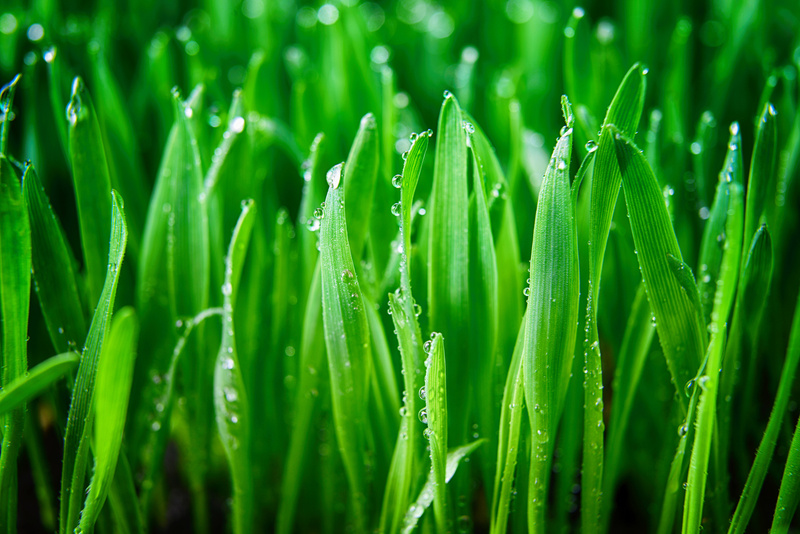 It is recommended that all homeowners with Zoysia grass fight back with a preventative fungicide service. Contact profession lawn care in Atlanta as soon as possible to schedule your treatment for this fall.